The last tuesday, we had the first “activity” with our new collegues from Zimbawe. It wasn’t an activity, it was kind of a trip, as I said already in the title; we went to the “turnul de apa” of Arad, our city! The Water Tower it’s really beautiful and it’s a piece of history, a monument of Arad. It was built in 1896, located in Piață Pompierilor, used to spread the drinking water to the citizens and it was able to provide it for all the city. 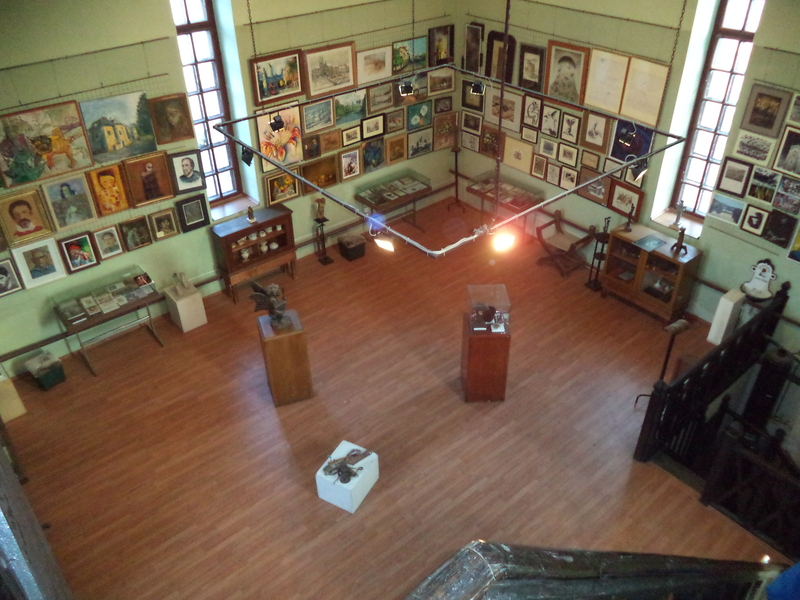 Restored in 1927 , now hosts many art exhibitions and paintings. 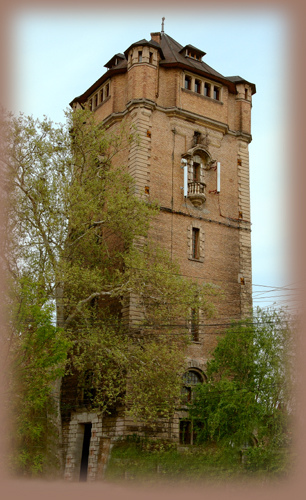 The Tower is 38 meters high , built in the vicinity of the barracks fire, and it was the tallest building in the city . 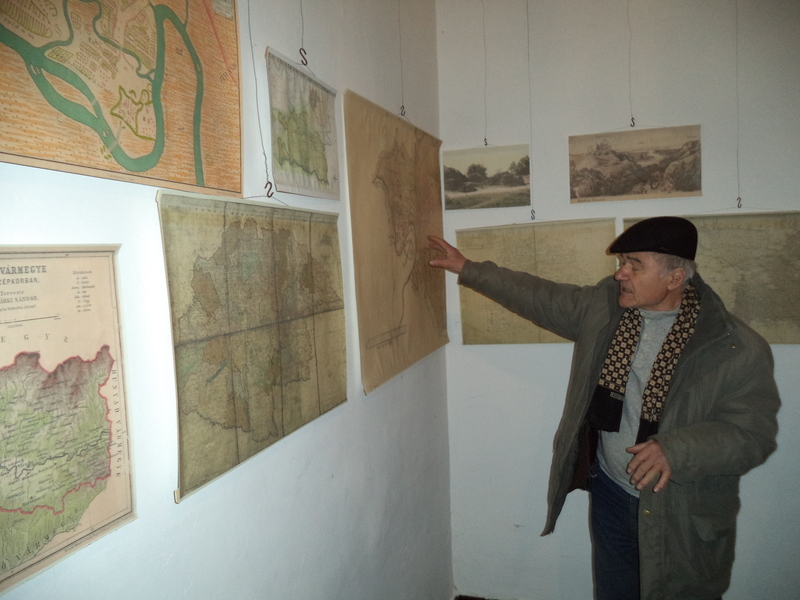 The project comes from the idea of the famous architect Miklós Ybl, who used as a model a dungeon of a medieval fortress . At the top was mounted a giant pool of water, which ensured supply to the entire city with drinking water. The tower was in activity until 1956 and since 1990 it’s a private property. When we arrived a kind man received us, he was our guide, an old man really passionate in his role as an “information giver”. 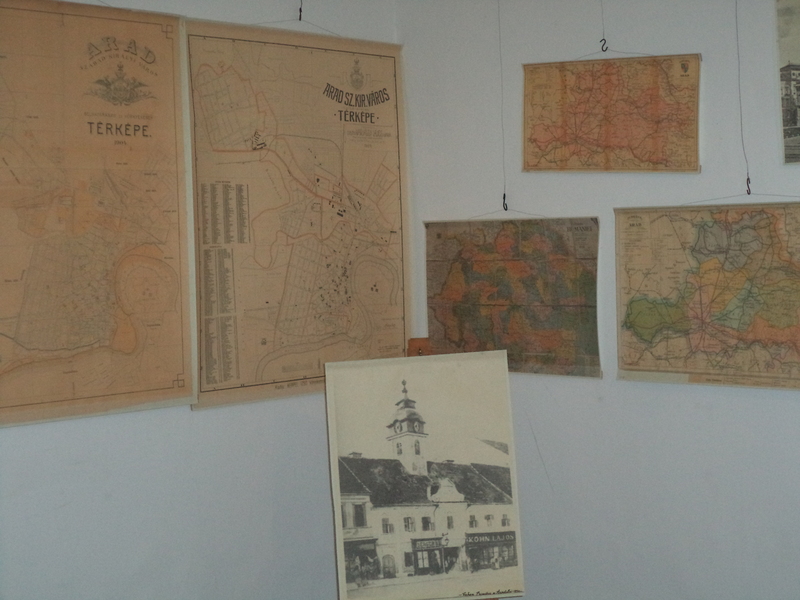 In the entrance we can find a collection of city maps, some of them are really old, from the Austro-Hungarian empire, some are newer, for sure it’s really interesting to look at them to have an idea of the development of the city. 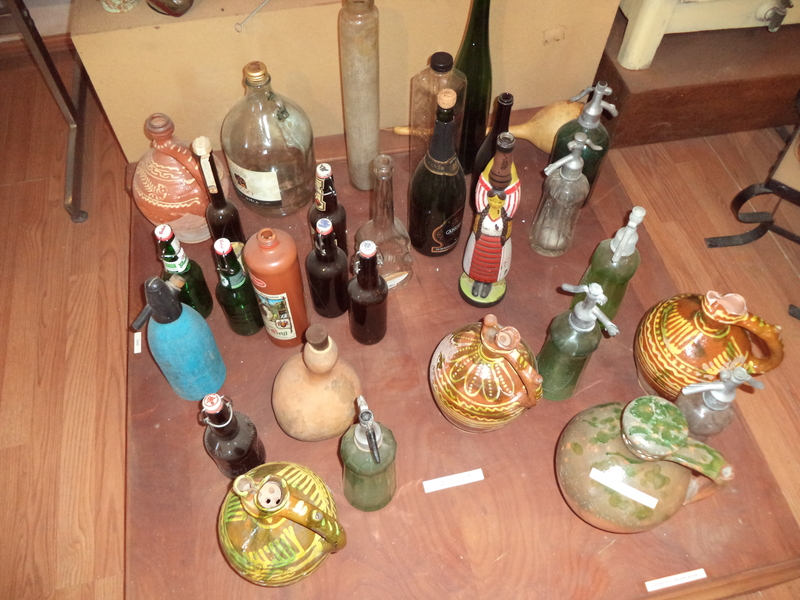 It is possible to see a lot of curious and old objects in the different rooms of the tower, objects used in relation with the water, of course; we saw “strange” bottles and a lot of different pipes to pump the water into the houses, some old bidets (not everybody uses bidet, in Italy we do; for more infos click on it) and other small objects. In one of the floors it is possible to admire an art collection, there are paintings made from romanian artists and some great pictures as well. 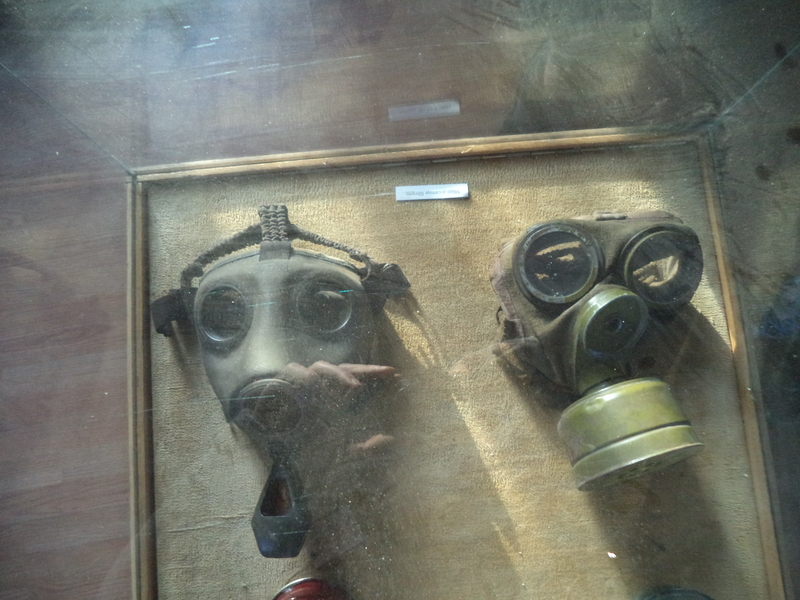 In another floor are exposed the different uniforms used by the fireman in different times. After climbing the small and narrow spiral staircases (some of you could have problems with vertigo), we arrived on the top floor of the building, a “giant pool” that can hold 400 tons of water. Before it was even possible to perform plays due to the perfect acoustic. 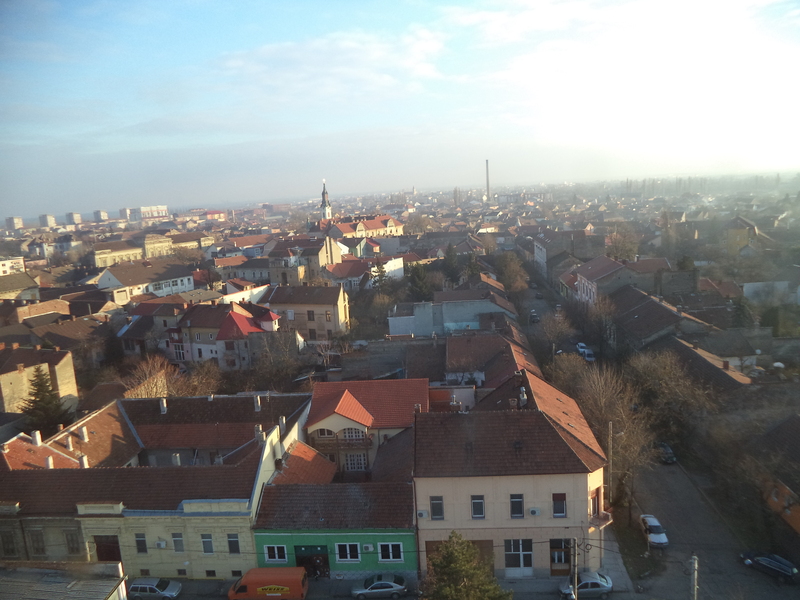 From this point of the tower we could admire a really nice Panorama, all Arad was under our sight, beautiful! Hey you, if you are reading this article and you are curious enough, just go there and take a look at the history.